There are certain activities that always feel a little odd to undertake alone: going to a movie, having dinner out, shopping at Ikea, and certainly, going on vacation. 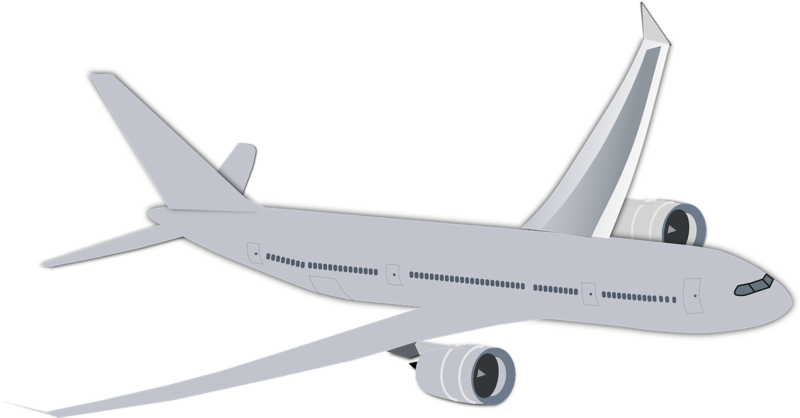 The idea of booking a trip for one is, to many people, a prospect too scary to even consider. However, going on a solo vacation can have benefits beyond your wildest dreams, leaving you relaxed, well-rested, and ready to take on whatever life has to throw at you when you return to work. 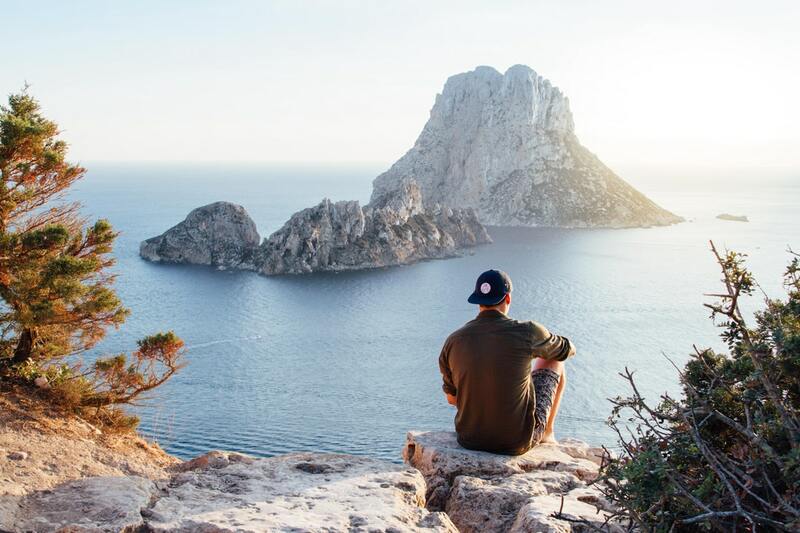 We’ve rounded up the major reasons why instead of feeling nervous about taking a trip alone, the prospect of a solo vacation should be an exciting one. While traveling with a partner, friend, or kids can be fun, it doesn’t allow you to do things at your own pace. Whether you’re waking up early to take care of little ones or going to bed at all hours because your significant other wanted to check out all the clubs in town, it’s rarely possible to make your own schedule when traveling with others. However, when you’re flying solo, you can completely dictate your schedule, meaning that you can spend mornings sleeping in, enjoy leisurely afternoons browsing museums at your own pace, and choose when you turn in for the night, whether that’s 6 PM or 6 AM. All in all, this will leave you better-rested and more relaxed when you finally return home when vacation is over. Facing your fears is just one of those parts of being an adult, whether that means learning to speak up in business meetings or negotiating the price of that new car. And that’s just what you’ll find yourself doing over and over when you’re on vacation by yourself. While the first day or so of a solo vacation can feel intimidating, you’ll have to face your fear of doing things alone in order to enjoy the place you’re exploring. Although it may be intimidating at first, the newfound confidence you’ll enjoy from traveling alone will permeate virtually every part of your life when you return home, making it easier to embrace other potentially-scary tasks with similar gusto. Traveling with a significant other or friend can be wonderful, but if you truly want to open yourself to new experiences, go solo. Between coordinating schedules, picking activities you and your travel companion enjoy, and finding things that fit both of your budgets, it can feel like you’re missing out on a lot. However, when you’re traveling by yourself, all those things that you might otherwise leave off your itinerary are wide open to you do the things that matter most to you. Whether you’re a social butterfly or more of a shrinking violet, it’s far easier to relax alone than it is in the company of others. Luckily, traveling alone gives you the rare opportunity to enjoy complete relaxation on your own terms and your own time. Instead of feeling like you’re holding up the day when you want to sleep in, get a mid-afternoon massage, or go for a long, leisurely swim before bed, you can simply call those indulgences much-needed parts of your rest and relaxation package. With nobody else around to determine your schedule, you can enjoy relaxation at your own pace and return to your real life feeling healthier and more energized because of it. 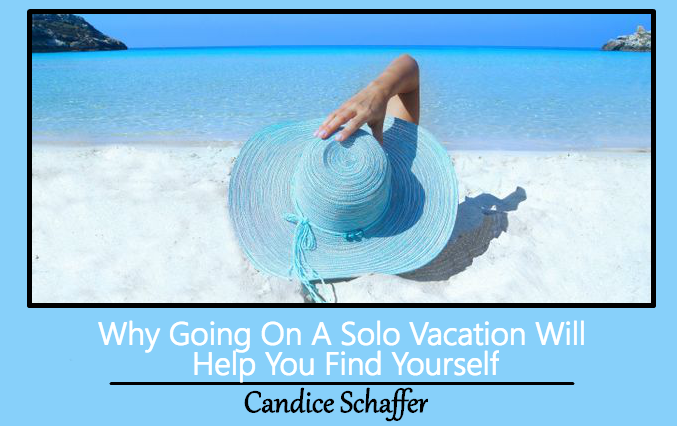 Just because you arrive on your vacation alone doesn’t mean you need to spend your entire trip solo. For many people, it’s easier to meet new people without their spouse or friends breathing down their neck or leaning on them for comfort in social situations. If you’re an extrovert, meeting new friends while traveling alone should be easy, and if you’re a more introverted type, the desire to spend some of your vacation with others might just push you out of your comfort zone and force you to make new friends, as well. Either way, you’re sure to leave your vacation with amazing memories of both the place you visited and the people who made your stay special. Instead of waiting for the right relationship to come along to provide you a built-in travel partner or hoping your circle of friends will have the incentive (and the finances) to take trips with you, start treating yourself to solo vacations. From enjoying a schedule that’s dictated by you alone to forcing yourself to do things that scare you, taking a solo vacation can be an eye-opening and enriching experience. Whether your next trip takes you to New York or Nairobi, consider flying solo—you might just learn a thing or two about yourself in the process. This Concludes: Why Going On A Solo Vacation Will Help You Find Yourself. What Did You Think Of This Post? Please Let Us Know By Rating Below!